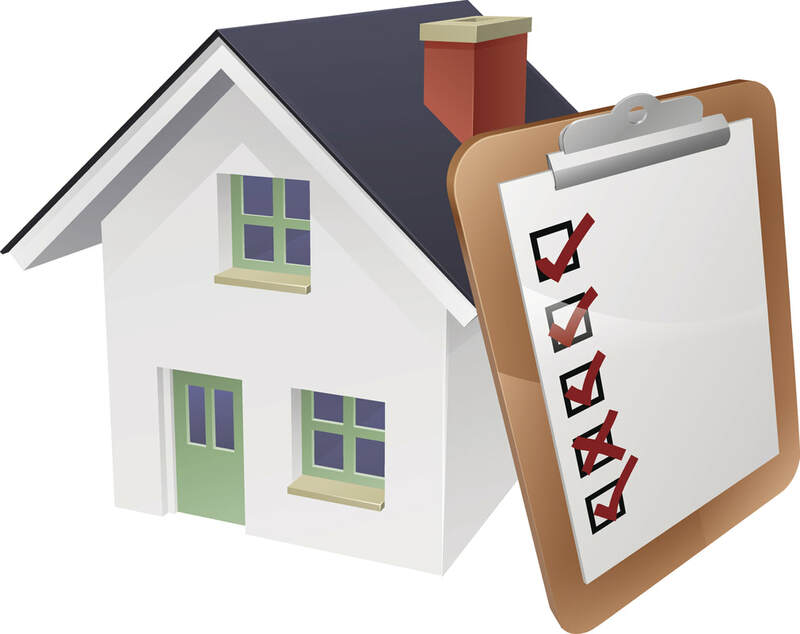 Why use Home Check for your pre-purchase building inspection? Buying a house will most likely be the biggest purchase you will make, so having it properly inspected by a professional is the smart thing to do. A professional inspector will have the time, product knowledge, experience, and be able to gain access to critical areas. Home Check are totally independent. A Home Check building inspector is working for you. You can choose if we liaise with all the other parties involved in this complex transaction. Home Check staff are professional builders with a vast amount of practical knowledge and experience. Inspection reports are emailed to you on the same day as the inspection. Inspections are written in plain English with digital photos for easy recognition. All inspections and reports exceed the NZ standard NZS4306:2005. We recognise you like the home enough to spend your well earned money on getting it checked so we will approach any defect we may find with a solution in mind.